Availability: In Stock., 17 Available. 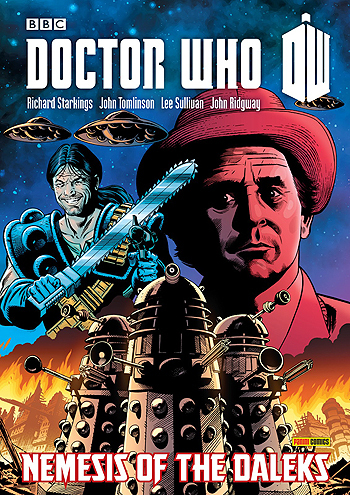 In this, the much-anticipated second volume of comic strips collecting the Seventh Doctor's complete adventures from the pages of Doctor Who Magazine, the famous Time Lord has his most exciting adventures yet, throughout the infinity of time and space! The Doctor joins forces with Abslom Daak to fight the Daleks!